Smart phones and tablets make sharing and sending photos so easy, but they still have yet to compare with sitting next to a friend or loved one and paging through an album of your memories. 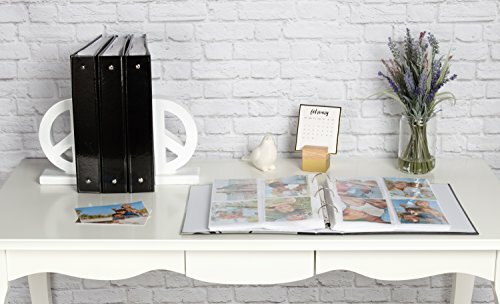 Photo albums allow you to physically store and organize your treasured photos in a way that will never accidentally be deleted. On a quiet morning with a steaming cup of coffee, you can take a photo album down from your shelf and sit in a calm reverie paging through your old friends and memories. 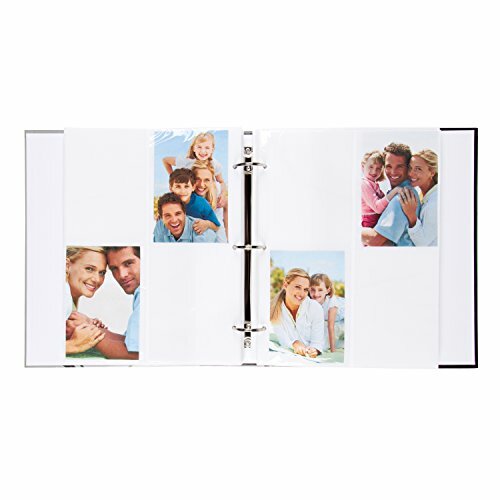 Printing and storing your photos in albums will keep them safe, organized, and accessible to one day relive your favorite vacations, share your life milestones, and embarrass your children. 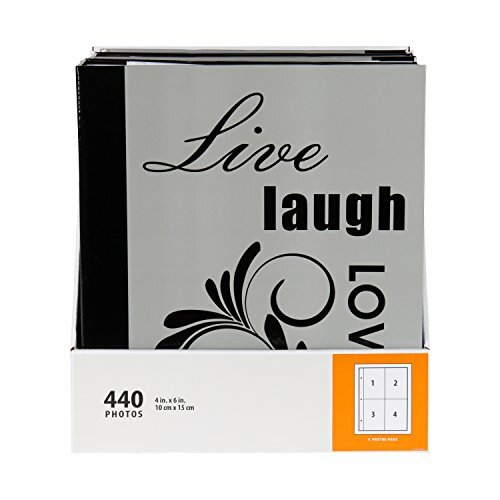 Safely store your printed photos in this acid free and photo safe album. This photo album holds up to 440 4x6 photos vertically in clear pockets. Each page has four photo pockets. 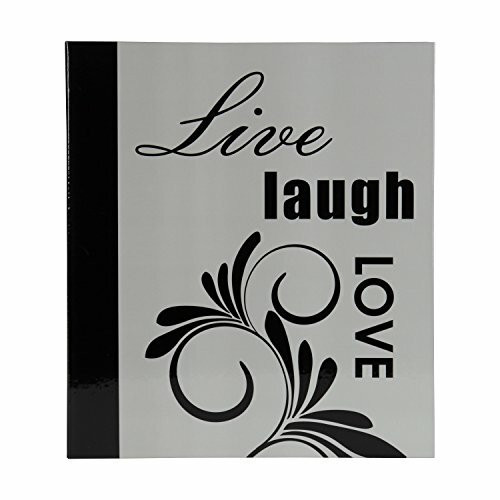 This traditional photo book is wrapped in a black and gray cover with the expression "Live Laugh Love." The outside dimensions of this photo album are 11.25 inches wide by 12.75 inches high by 2 inches deep. 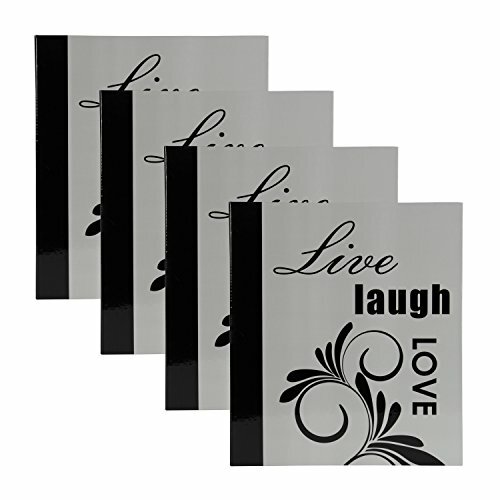 These albums arrive in a retail ready tray pack of 4 and are also perfect for your home personal use.